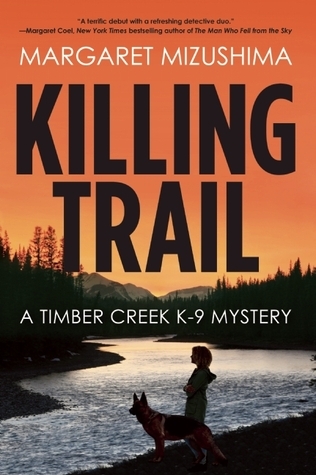 When a young girl is found dead in the mountains outside Timber Creek, life-long resident Officer Mattie Cobb and her partner, K-9 police dog Robo, are assigned to the case that has rocked the small Colorado town. With the help of Cole Walker, local veterinarian and a single father, Mattie and Robo must track down the truth before it claims another victim. But the more Mattie investigates, the more she realizes how many secrets her hometown holds. And the key may be Cole’s daughter, who knows more than she’s saying. The murder was just the beginning, and if Mattie isn’t careful, she and Robo could be next. When a handsome, bookish boy from Seattle s pends the summer in her sleepy logging town, thirteen-year-old Raney’s world is turned upside down. Decades later, an unidentified victim of a hit-and-run is airlifted to Dr. Charlotte Reese’s intensive care unit. In the fight to keep her patient stable, Charlotte finds herself consumed with questions of the woman’s identity. But when she enlists her journalist boyfriend to search for answers, their investigation leads them to heartrending truths about Jane Doe–and themselves. 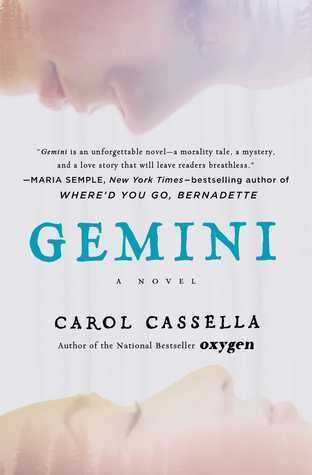 Filled with intriguing medical detail and set in the breathtaking Pacific Northwest, Gemini is a vivid novel of moral complexity and emotional depth from the bestselling author of Oxygen and Healer. On a summer afternoon in 1998, six-year-old Iris Neff walked away from a barbecue in her small suburban town . . . and vanished. Missing persons investigator Brenna Spector has a rare neurological disorder that enables her to recall every detail of every day of her life. A blessing and a curse, it began in childhood, when her older sister stepped into a strange car never to be seen again, and it’s proven invaluable in her work. 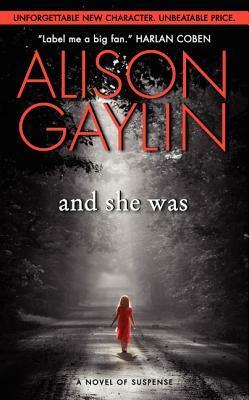 But it hasn’t helped her solve the mystery that haunts her above all others—and it didn’t lead her to little Iris. 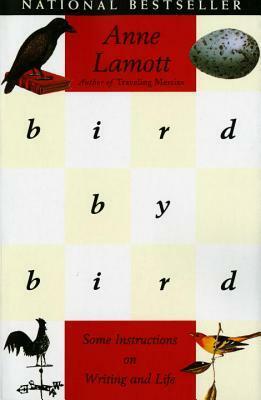 When a local woman, Carol Wentz, disappears eleven years later, Brenna uncovers bizarre connections between the missing woman, the long-gone little girl . . . and herself.